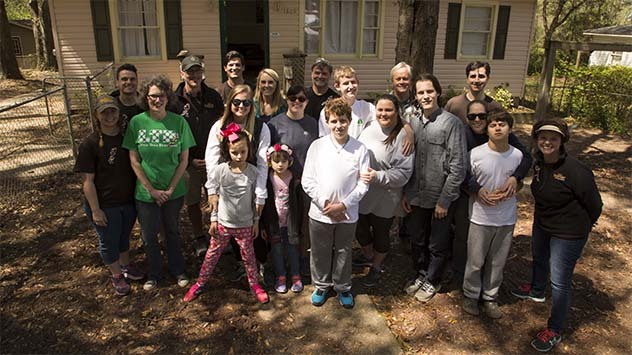 The entire “Today’s Homeowner” cast and crew worked to improve The Learning Tree in this special episode. The Today’s Homeowner crew helped make improvements at The Learning Tree, which serves children and young adults with autism. Check out the Helping Hands episode article for more information and a photo gallery from this project!